This year's Super Bowl is an epic rematch of 2008's final between the New York Giants and New England Patriots. In 2008, the Pats walked onto the field with a perfect, undefeated record for the whole season. However, the Giants would crush the dream of a perfect season with two touchdowns in the final quarter of the game. Now, in 2012, the Patriots are looking for retribution, but will they get it? Unfortunately for New England fans, EA Sports is saying no. A simulation of this year's Super Bowl was done on Madden 12 using the most recent rosters and depth charts, which are available to all players. The simulation ran with 15 minute quarters, fully AI controlled teams, penalties set at normal, and injuries enabled. Madden 12 predicts the Giants to edge out the Patriots 27-24. The Giants will get to a big lead early on, going up 24-10 by the end of the third quarter. However, the Patriots would rally back with the help of a late game interception and tie the score at 24 apiece. However, no Super Bowl has ever gone to overtime and this game would not be an exception. 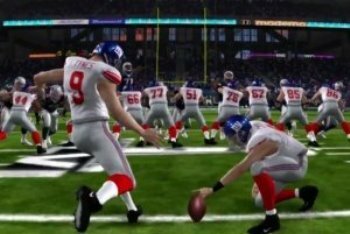 In a final drive, the Giants will manage to score a field goal with less than three seconds left in the game and win with just that. Of course, the game will most likely not go down exactly like that. 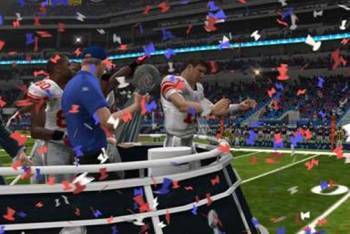 However, EA Sports' Madden games have so far correctly predicted the winner of six of the eight attempted. The only times it was wrong was when the Giants upset the Patriots in 2008 and when it picked the underdog Steelers to win last year. It did correctly predict the Saint's upset the year before and, more often than not, has gotten the points spread correct as well. 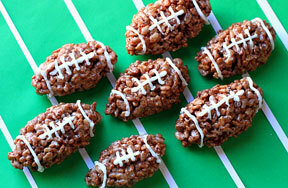 Will you be watching the Super Bowl this year? Are you rooting for the Giants or the Patriots? Who do you think is more likely to win? Share your thoughts and see what other people think in the comments below! Super Bowl XLV :: Cheesehead Champions!